Prefer to Serve Your Own Lien & Bond Preliminary Notices? These Three Web Tools Can Help. (1) timeanddate.com. You’ve got a 15-day safe harbor from your first furnishing to file your Notice to Lien Agent on private projects, and you’ve got 75 days from first furnishing to serve your Notice of Public Subcontract on public bonded projects. If you’re too busy to send these preliminary notices immediately upon commencement (which, of course, is the ideal course of action), use the “What Date is it in X Days?” feature on timeanddate.com to determine those deadlines and mark your calendar accordingly. Bonus Tip: when relying on the U.S. Postal Service, I’d back those preliminary notice deadlines up 5-10 days. Why? Because I read the Notice to Lien Agent statute as requiring actual receipt within 15 days of first furnishing, and it’s unclear under the Notice of Public Subcontract statute whether “service” means simply dropping your notice in the mail or actual receipt of the notice by the prime contractor. I’ve previously blogged about the actual receipt standard for Miller Act payment bond claim notices. Don’t be the test case under the Little Miller Act; calendar your deadlines assuming actual receipt is required. Screen shot of liensnc.com’s home page. (2) liensnc.com. Why deal with the hassle of providing Notice to Lien Agent by paper when liensnc.com is so easy to use? If you’re a sub providing on-site labor, head to the permit box and use your smartphone to scan the posted QR code. After logging-in, the project information will self-populate, and all you’ll need to do to preserve your company’s lien rights is provide the required contact information and the name of the entity with whom your company contracted. 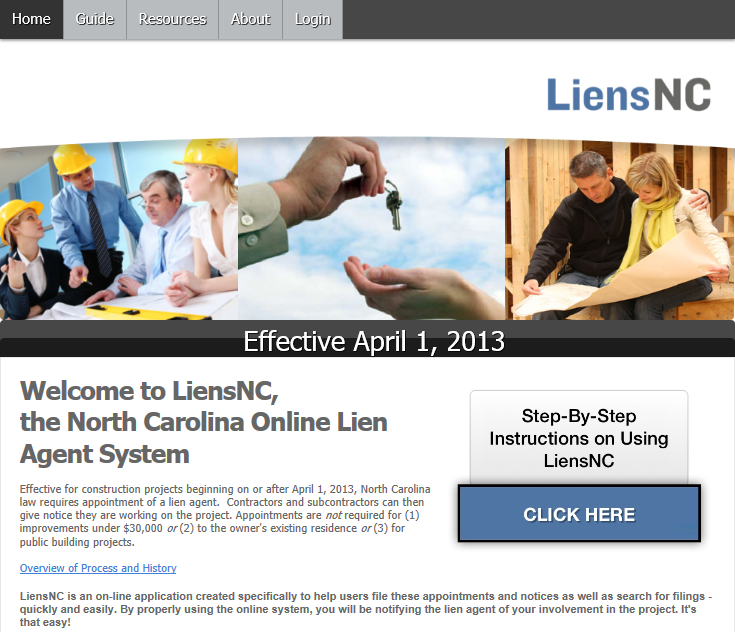 If you’re a supplier providing materials only, and don’t plan on spending any appreciable time on-site, you can use liensnc.com from the comfort of your office, relying on keywords (such as the prime contractor’s name, or the project’s street address) to find the pertinent lien agent appointment and provide the required information from there. (3) North Carolina Corporations Division. 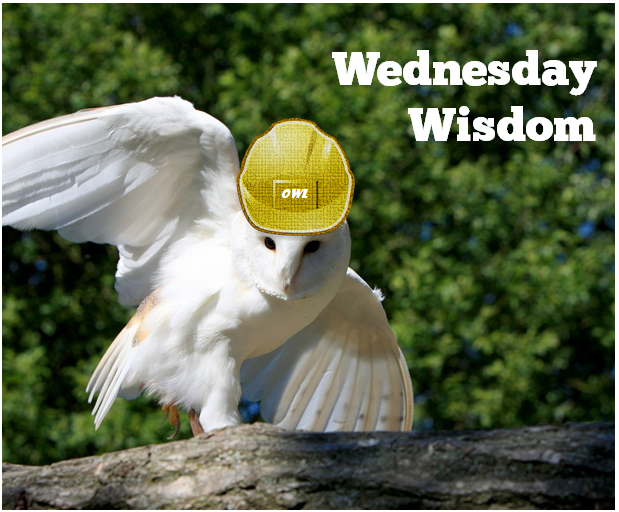 Need to find the registered agent of a prime contractor for the purposes of filling out and addressing your Notice of Public Subcontract? The Corporations Division’s “Search for a Corporation by Name” tool is right up your alley. Just insert the name of the prime contractor in the search box, hit search, and the relevant information will appear in the next screen. Corporate entities are required to keep this information up-to-date, and the Corporations Division posts the information it receives from corporations in “real time,” meaning the name and address of a prime contractor’s registered agent should be current at all times. Do you have a favorite online tool you rely upon in furnishing preliminary lien & bond notices in North Carolina (or elsewhere)? Do tell! wanted tto ssay superb blog!